In support of the EU Coding week you can come and join us for our free coding sessions at the Wall Heath Scouts HQ. The challenge will be to “Design an App” and run it on your own phone. 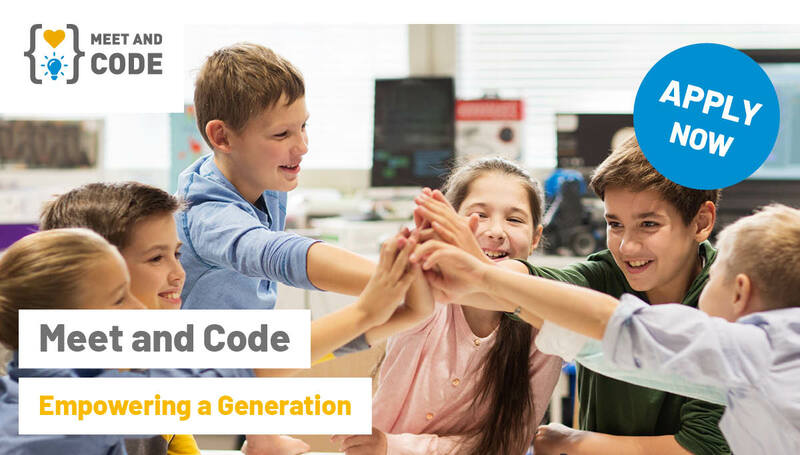 These sessions are aimed at 8-15 years olds who already have experience of coding using tools like Scratch and would like to move to the next level of programming. Utilising the Scouts own computer suite we will run 4 sessions of education and training, encouraging young people to design and create Apps for their own phones and tablets using the App Inventor suite. We will show how to use the tool to create apps of easy to moderate complexity levels, showing the steps required to utilise the phone hardware to create basic games and show more complex features such as using bluetooth and wifi to perform communication. These sessions are primarily aimed at the 8-15 year old age group, but will also be encouraging young leaders (16+) to take part and become trainers themselves. Registration will open soon so keep checking back for more details.